Simon Armitage – one of Britain’s leading poets – was born in West Yorkshire. Like many local children, he would have been raised on stories of the Pendle Witches in nearby Lancashire. David L. Wolper was born in New York City, 1928. 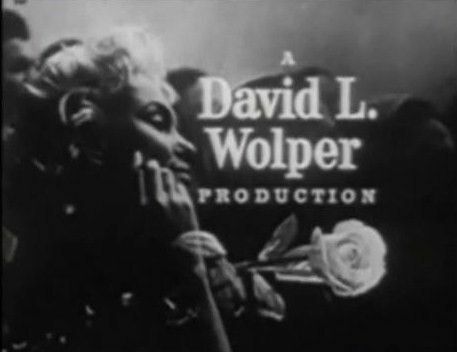 After studying cinema and journalism at University of South California, Wolper set up a television distribution company in 1949, selling old movie serials to the small screen, then in its infancy. In 1955, Wolper moved into production with his documentary, The Race for Space, featuring unseen Russian footage. 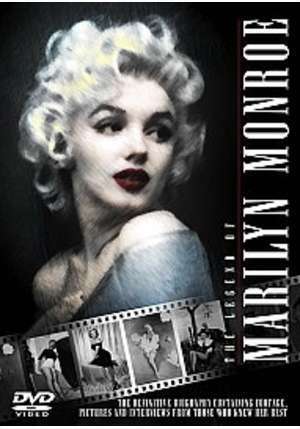 It was finally broadcast in 1960, earning an Oscar nomination. By 1963, Wolper had been dubbed ‘Mr Documentary’ by Time, and had produced many more programs, including the Emmy award-winning Making of the President 1960. When Marilyn Monroe died in 1962, Wolper sent a team of cameramen to her funeral. He was one of the first to propose a documentary about her life, though initially most networks were uninterested.